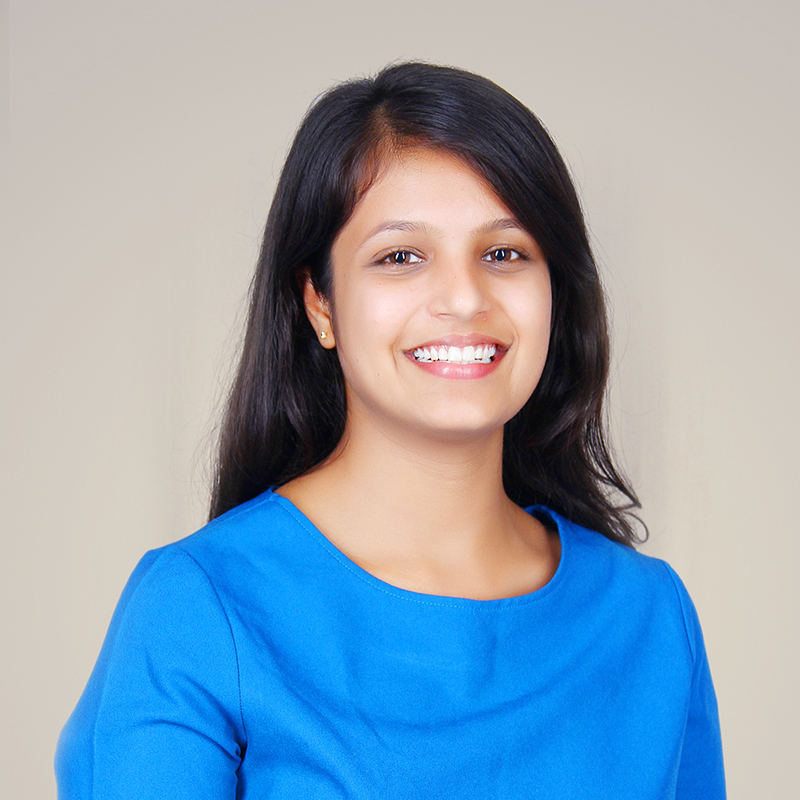 Kanika is part of the Consulting Services team in Mumbai, supporting the team in the different project phases – problem definition, effort estimation, diagnosis, solution generation, design and deployment. Prior to Sattva, she worked at a Foundation on livelihood projects and impact evaluation studies. She has also worked in the education sector at a non- profit think-tank, leading the conceptualisation and designing of a survey for budget private schools in New Delhi. At Sattva she has worked on designing and implementing a Collective Impact Initiative on Future Focused Skill Development for a large family trust. She has also diagnosed a pan-India NGO to re-design the structure, people, process and systems to enable organisational scale and programmatic effectiveness. Kanika holds a Bachelors Degree (Economics) from Delhi University and Masters degree (Economics) from University College London.